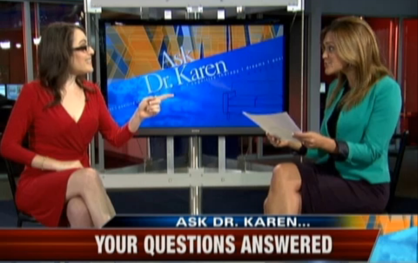 Ask Dr. Karen was a regular segment on FOX 25 Morning News Boston. 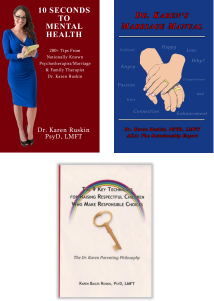 Viewers from near and far had the opportunity to submit their relationship questions (marriage, dating, parenting, mental health) to Relationship Expert Dr. Karen Ruskin. Questions were answered LIVE on air. Dr. Karen provided cutting edge insights and concrete action item tips. Additionally, Dr. Karen provided analysis and her perspective in response to the latest research studies and hot topics in the media. ‘Ask Dr. Karen’ is no longer airing new segments on FOX 25 News Boston. Therefore, our sincere apologies, unfortunately the ‘Ask Dr. Karen’ segment is no longer accepting question submissions at this time. If you desire to contact Dr. Karen Ruskin directly to receive a one-on-one therapeutic consultation and therefore wish to schedule an appointment (whether in the office or on the telephone, whether for one appointment or more), please click on the ‘Client Contact Page‘ and ask directly for Dr. Karen. Provide education offering concrete doable tips and strategies to help people help themselves get to a better place is Dr. Karen’s mission. 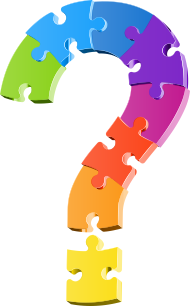 People want answers, need strategies that they can use in the now and see fast results, that is what Dr. Karen offers. With her solution driven frame of mind and quick skill of evaluating a situation, this genuine relationship expert provides to-the-point answers in response to questions asked – whether on air, in a consultation appointment, or as a speaker.